Sarcoma is a general class of cancers of mesenchymal cells that form connective tissues. Sarcoma can start in any part of the body and can be formed in the bones or in soft tissues. Sarcomas are rare cancers as compared to the more common epithelial cancers (carcinomas). Around 15,000 new cases of sarcomas diagnosed in the United States every year. Both children and adults can develop a sarcoma, however, while in adults it accounts for only about 1% of all cancers, sarcoma represents around 15% of all cancers in children. There are tens of different types of sarcomas. This fact makes a particular type of sarcoma to be even rarer. Being sarcoma an uncommon cancer, it is strongly recommended for patients diagnosed with sarcoma to get consultant and treatment for the disease in sarcoma centers, or at list be treated by an oncologist physician that had experienced with sarcomas. As stated, sarcomas are cancers of connective tissues, namely tissues that connect the body, holding it together. These tissues include: bones, cartilage, muscle, nerve, blood and lymph vessels, and fat. Therefore, sarcomas nomenclature is based according to the normal tissue type they most closely resemble (as opposed to carcinomas where the nomenclature is based upon the organ or part of the body where cancer is originated). Few examples: Osteosarcoma (OS) – cancer of bones origin; Chondrosarcoma – cancer of cells that produce cartilage; Fibrosarcoma – cancer derived from fibrous connective tissues cells; Rhabdomyosarcoma (RMS) – cancer from skeletal muscle progenitors; Liposarcoma – cancer that arises in fat cells, etc. 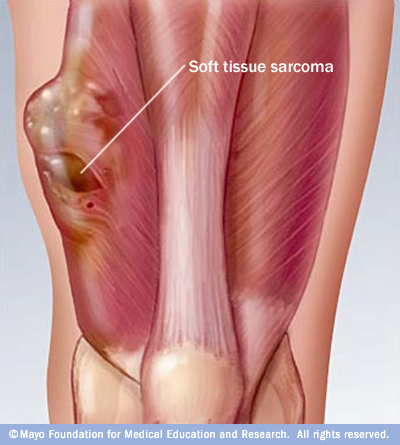 Among sarcomas, the group of soft tissues sarcoma (STS) is the largest one, consists of many different types of cancers that origin in soft connective tissues that support and connect overall body parts. STSs account for less than 1% of all new cancer cases where about 11,000 new cases are diagnosed each year in the US, and about 4,000 people are dying from it each year. STS can occur almost anywhere in the body: about 60% of STSs occur in an arm or leg, 30% in the trunk (torso) or abdomen, and 10% in the head or neck. Because there are many different types of STS, it is more of a family of related cancer diseases then a single one. The specific types of STS are often named according to the normal tissue cells they most closely resemble (see introduction), however, some STSs do not look like any type of normal tissue and are thought to arise from stem cells. 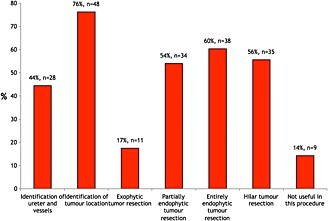 In addition to their tissue resemblance name, STS are characterized with grades and stages (Table I) where low-grade STSs are often local tumors that grow more slowly and are treated surgically (although radiation therapy or chemotherapy may be used occasionally), and intermediate – and high-grade STSs are tumors that are more likely to metastasize and are treated with a combination of surgery, chemotherapy and/or radiation therapy. Figure 1. STS of the thigh muscle just above the knee. Taken from the Mayo Clinic webpage. In their early stages, STSs usually do not stimulate any symptoms and can grow unnoticed. This is because STSs are grown within soft connective tissues which are elastic and flexible, thus the tumor can develop quite large before being felt and cause any symptoms. The first noticeable symptom is usually a painless lump or swelling, however, since most lumps are not sarcoma they are often misdiagnosed. Eventually, the tumor interferes with normal body activities and cause pain by pressing against nerves and muscles, or if the sarcoma is located at the abdomen the tumor can induce abdominal pains or constipation. Therefore, when STS is suspected it should be examined for any unusual lumps growing to define whether they are malignant even if symptoms are not present, preferred by a sarcoma specialist. There are no standard screening tests for sarcoma. Usually a biopsy of the suspected tumor is taken to evaluate if indeed it is malignant and to define its type and grade. In addition, molecular testing of the tumor could be performed to identify specific genes unique to the tumor. Finally, imaging tests may be used to find out whether the cancer has metastasized. The five-year survival rate for localized-low grade sarcomas is 83%; 54% for intermediate sarcomas (spread to regional lymph nodes); and 16% for high grade STSs that have spread to distant parts of the body to form metastasis. Survival is depended also on tumor size, location, type, mitotic rate, and whether it is superficial or deep. Treatment options depend on the type and stage of cancer, possible side effects, and the patient’s preferences and overall health. Treatment can be a long and arduous process for many patients. Usually STSs are treated with surgery whenever it is possible. Should the tumor is not removable by surgery it may be possible to control its growth with radiation therapy. For a sarcoma that can be surgically removed, radiation therapy and/or chemotherapy may be given before or after surgery to reduce tumor recurrence. Small STSs can usually be effectively eliminated by surgery alone. However, sarcomas larger than 5 cm are often treated with a combination of surgery and radiation therapy or chemotherapy before surgery – to shrink the tumor and make its removal easier, or during and after surgery – to eradicate any remaining microscopic tumor cells. In addition, radiation and chemotherapy pre-surgical treatment might facilitate less surgery, preserving the limbs if the tumor is located in the arms or legs (limb-sparing surgery). 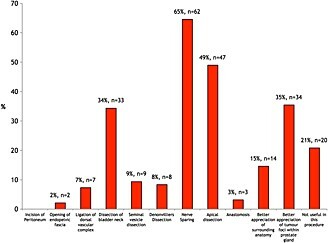 Historically, STSs were treated with amputation; however, nowadays at least 90% of tumors are removed using limb-sparing surgery. In intermediate-high stages, chemotherapy and radiation therapy may also be used to reduce the size of the sarcoma or relieve pain and other symptoms. The most commonly used radiation form is external beam radiation. Another mean of post surgically radiation is brachytherapy. This technique allows for high doses of radiation over a short period of time. 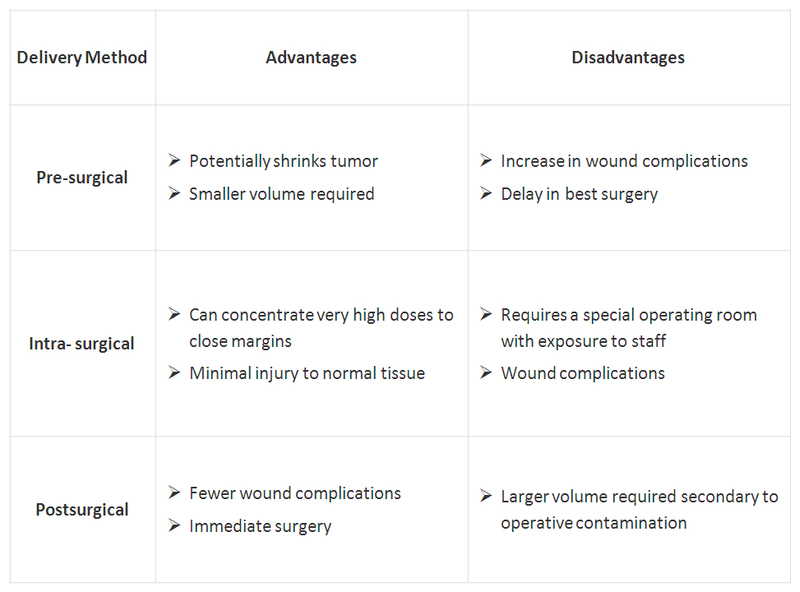 The decision to use radiation before and/or after surgery is not standardized and may be changed on an individual case basis; Table II describes the choices of using radiation with surgery. Proton therapy (also called proton beam therapy), a type of radiation treatment that uses protons rather than x-rays is also being adapted to treat sarcoma. This mode of radiotherapy allows target the radiation much more focused at the tumor site and thus is much protective to surrounding healthy tissue. This procedure however, is currently only available in a few specialized cancer centers in the US. 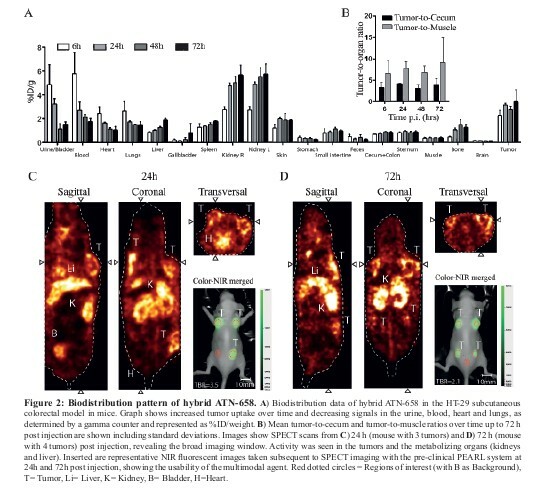 In addition, particle therapy treatment with heavier charged particles such as carbon ions is being used and studied for the treatment of sarcomas in Japan and Germany. Chemotherapy is often used when a sarcoma has already spread and can be given before surgery or, after surgery as adjuvant chemotherapy to destroy any microscopic tumor cells remained after surgery. 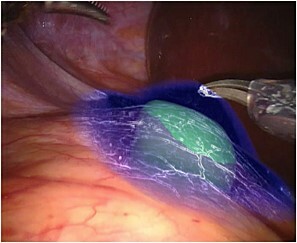 In addition, when a tumor is considered non-operable, cycles of chemotherapy could be performed in order to shrink the tumor and make it necrotic to enable its removal by operation. Different drugs are used to treat different subtypes of sarcoma. The types of chemotherapy that are used alone or in combination for most STSs include doxorubicin and ifosfamide that are the most common chemotherapy drugs employed for STS, as well as other ordinary chemotherapy drugs. The drug trabectedin, approved for use in Europe, is given for patients with advanced STS when conventional chemotherapy fails. 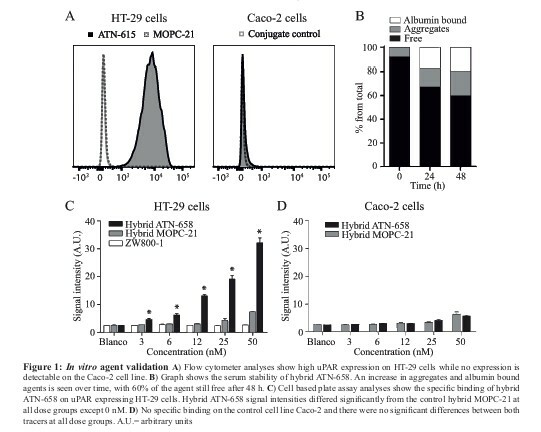 Trabectedin has been shown to have high activity levels in the treatment of a specific subtype of liposarcoma (myxoid/round cell liposarcoma). Other chemotherapy drugs that are only used for certain subtypes of STS include: paclitaxel, docetaxel for Angiosarcoma; as well as vincristine, etoposide, actinomycin, and cyclophosphamide for Rhabdomyosarcoma and Ewing sarcoma. Experimental chemotherapy drugs include Eribulin, a drug approved for treatment of breast cancer that has shown promising results in early clinical trials. In addition, new versions of sarcoma standard chemotherapy that cause fewer side effects are being studied in ongoing clinical trials. For instance, the three new versions of ifosfamide: palifosfamide, glufosfamide, and TH-302. As genetic and molecular cancer research has evolved, targeted treatment to sarcoma became available. Targeted treatment to sarcoma intends to inhibit the growth and spread of cancer cells by hitting specific proteins, mainly by blocking the action of protein kinases. Imatinib, a tyrosine-kinase inhibitor was approved in 2002 by the FDA for the treatment of gastrointestinal stromal tumor (GIST) in advanced stages and it is now the standard first-line treatment for GIST. In 2006, sunitinib multi-target receptor tyrosine kinase (RTK) inhibitor was also approved for the treatment of GIST when imatinib fails. Imatinib has been approved recently for use for patients with GIST after initial surgery, to try to prevent recurrence of the tumor. Imatinib is approved also for the treatment of advanced stage dermatofibrosarcoma protuberans (DFSP). Pazopanib, another multi-targeted inhibitor of receptor tyrosine kinase, has also been approved for patients with advanced STS as well as for use in sarcomas other than liposarcoma and GIST in conditions where standard chemotherapy is not working. 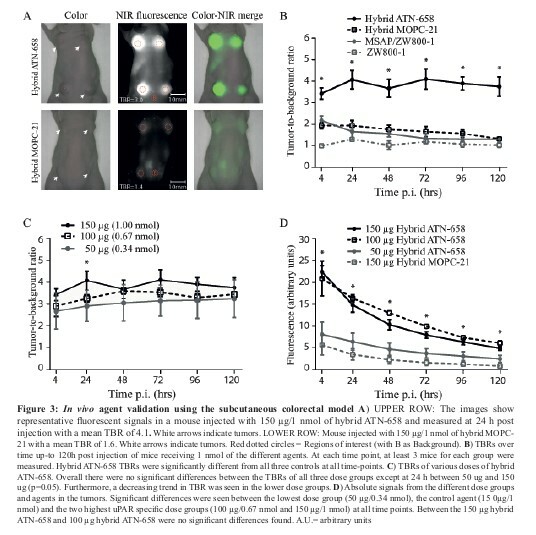 Regorafenib is a new kinase inhibitor with significant activity in patients with advanced GIST who have already been treated with imatinib and suntinib. The FDA is currently reviewing a phase III clinical trial of this drug. Research efforts are made in order to elucidate new sarcoma-specific molecular targets. Studying sarcomas unique genetic fingerprints and understanding their value to sarcoma, not only can assist developing new drugs, but also may help better prediction of patients’ prognosis. To find the most effective treatment, tests to identify the genes, proteins, and other sarcoma-associated factors need to be developed and performed to give a better matched treatment for each patient. However, being sarcoma a highly diverse group of cancers make these efforts a hard task. These issues will be discussed further in future post(s) to be published in Pharmaceutical Intelligence. Soft tissue sarcomas: ESMO Clinical Practice Guidelines for diagnosis, treatment and follow-up. Casali, PG & Blay, JY. Ann Oncol. 2010 May;21 Suppl 5:v198-203. Chemotherapy in adult soft tissue sarcoma. Jain A, Sajeevan KV, Babu KG, Lakshmaiah KC. Indian J. Cancer. 2009 Oct-Dec;46(4):274-87. State-of-the-art approach in selective curable tumours: soft tissue sarcoma. Judson I. Ann Oncol. 2008 Sep;19 Suppl 7:vii166-9. 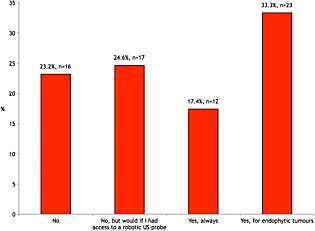 Soft tissue sarcomas of adults: state of the translational science. Borden EC, et al. Clin Cancer Res. 2003 Jun;9(6):1941-56. Management of soft-tissue sarcomas: an overview and update. Singer S, Demetri GD, Baldini EH, Fletcher CD. Lancet Oncol. 2000 Oct;1:75-85.